A cocoa butter glaze makes donuts even more delicious! I like to double this recipe to glaze donuts on both sides. Melt 1/3 pound cocoa butter from which to measure the 1/2 cup. 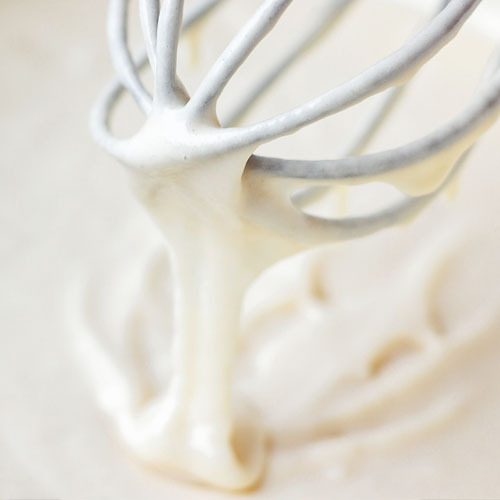 In a small, broad, flat-bottomed bowl whisk the glaze ingredients together. They may separate a bit, which is fine.